Planning for your performance requires thought, preparation and plenty of time. Your artistic expression starts with selecting the theme and music, which is then complimented with the perfect dance costume. It takes time to find the right look, make sure it flatters everyone, and arrives in plenty of time for your first dance competition. This is not an overnight endeavor! If you are ready to get serious about ordering your dance costume, one piece of advice we can offer is this: the key is to plan ahead! Dance costumes have a surprisingly long lead time, up to 18 weeks depending on the time of year or option you choose! Whether you are in a crunch or are thinking ahead, here are some great options for dance costumes based on your planning schedule! Situation 1: Oops! I need something NOW, within 2-4 weeks! Perhaps your costume plans fell through, and now you need a back-up plan. Although this is not the ideal situation, no worries! There are some great options for the resourceful coach or instructor that needs something now! Consider buying a pre-owned costume. Shop retail or buy from ready-made companies. 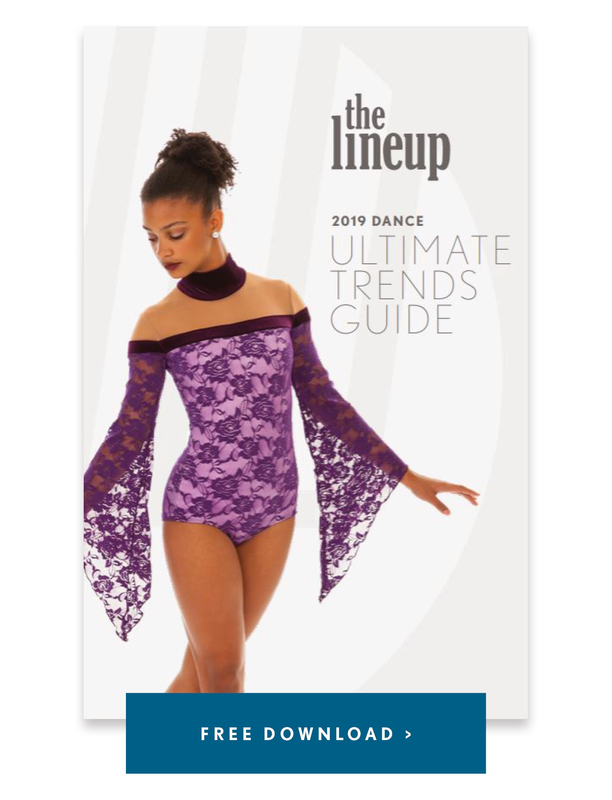 Order from a dance costume catalog with in-stock styles. Wear your costume from last year, with a few DIY updates. Re-using last year's costume is always a great option! With a few DIY updates and a little time, there are many different ways you can upcyle a costume and make it look fresh. Add accessories, appliques, a pop of color, or make small alterations to transform your costume. Bonus - you'll save big, and contribute to next year's costume budget! by adding pops of pink with color blocking and a new hair accessory. Situation 2: We think we are planning ahead. We are looking for something unique and need it in 6-10 weeks. Customize a made-to-order online style. Pumpers will allow you to choose your style and fabric. Order from a dance costume catalog. Depending on the time of year, some costume companies are able to deliver in 4-6 weeks. As we noted above, even though you see the costume in the catalog, usually the garments are made when your order is placed, so it does take longer than you might think! Another factor that will affect lead time? The time of year you are ordering. It will take longer to get your order during peak months when everyone is ordering at the same time. Warning: many dance costume companies can take up to 18 weeks during their busy season! Eek! Generally with catalogs, what you see is what you get. Color options are more limited, and customization most likely isn't an option. But on the plus side, the prices are hard to beat! There are a ton of costume catalog companies to choose from, but be sure to check their lead times. Situation 3: I am already planning next season. I can take the time to get it right and want my ideal look! Design a custom dance costume from scratch! If you are looking for a one-of-a-kind look and have greater flexibility with budget and time frame, consider a company that offers custom design services. This is a much longer process, usually 12-18 weeks, and generally requires a budget over $200. If you enjoy the creative process, this is the perfect solution! 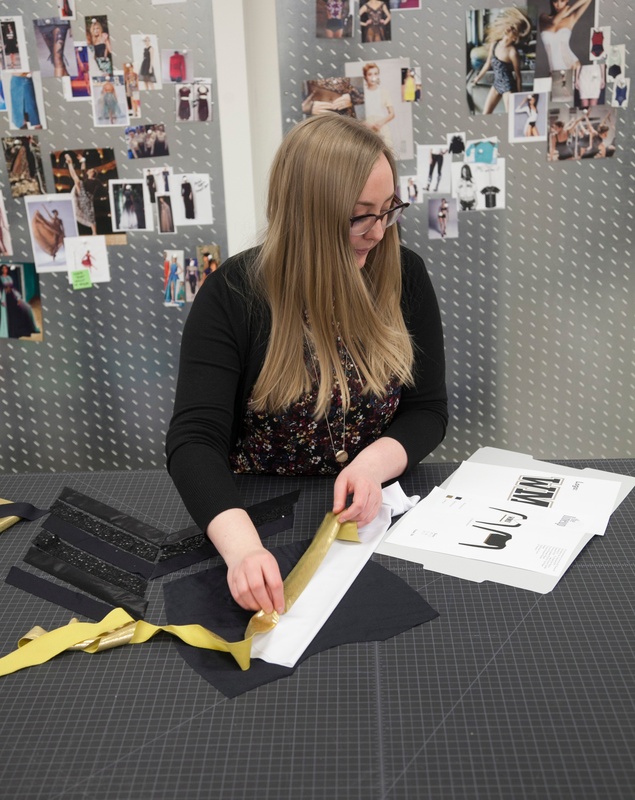 A reputable custom dance costume company will help walk you through the process, but the custom design process generally follows the steps below. For more information on the process for creating a look of your own, check out this step-by-step outline with more details. 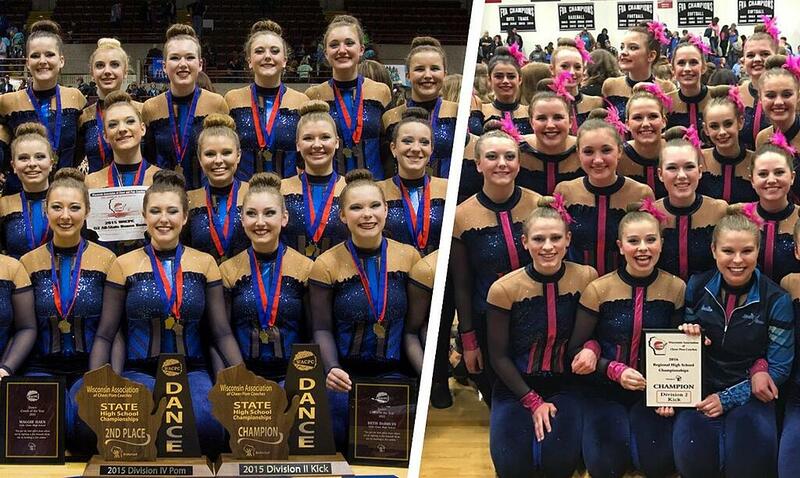 Whether you are in a pinch or are planning ahead, there are plenty of dance costume options for your team! Know that the more time you have, the more options are available to you. So be sure to start planning for your next performance early!! Looking for some tips on budgeting? Download our FREE Costume Budget Tips Guide!